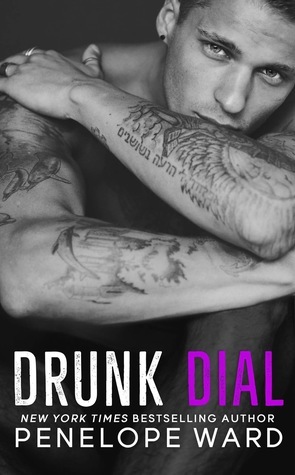 Drunk Dial isn’t what I was expecting because I didn’t read the blurb. I just requested it because it’s Penelope! She is one of my go to authors. This book didn’t disappoint. Penelope has given us another man to swoon over. Landon is everything a girl could want, extremely handsome with a body to die for (did I mention he is covered in ink?) all of this is covering and amazing soul. That is my favorite part of Landon. He’s the complete package! I had a little bit more trouble with Rana's character. It took me awhile to like her, to understand her. I didn’t understand the reason why she was so secretive about her past. Let me say that once I was given that piece of information my heart broke for her, what she did and the amount of strength and courage it took to accomplish it. Dunk Dial ended up being a four-star read for me. The main reason I didn’t give it five-stars was that it took me a while to get into the story. None the less this book has all of the emotions that I look for in a romance!